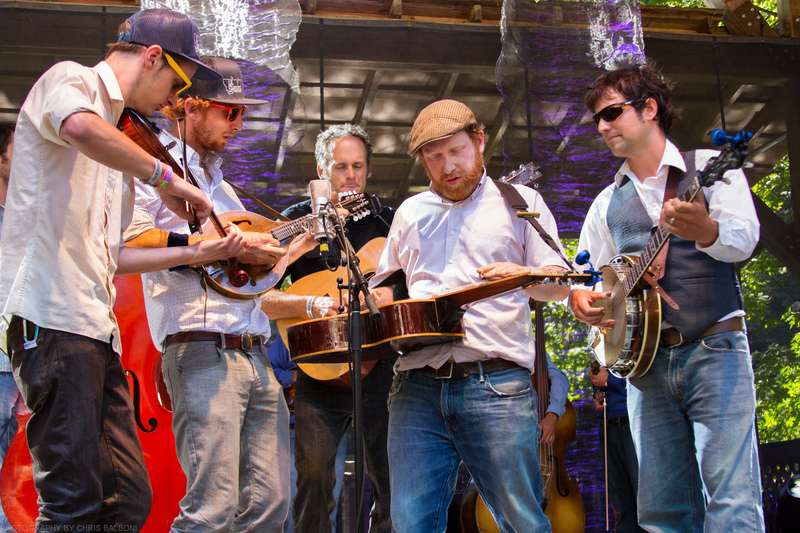 The 11th annual River City Roots Fest is here, and boy are we excited! Art in the streets, a four-mile fun run, food and drink vendors, a full slate of children’s performances and activities in Caras Park … plus at least one more weekend of sunshine and fun before the fall grind really kicks in! But our favorite part is most assuredly the music. What better reason to shut down Main Street than to make way for a giant stage full of the best in roots, bluegrass and American music? The best part? Admission is free, baby! This year Missoula’s own Lil’ Smokies will headline Friday night and then multi-Grammy Award winner Rodney Crowell will close out the festival on Saturday. Visit rivercityrootsfestival.com for a full weekend agenda. And want to know more about the featured bands? Stay tuned to the Trail 103.3 all week long!